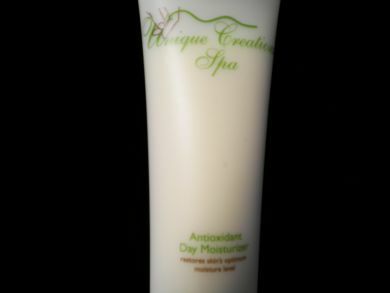 An ideal daytime moisturizer with the benefits of a rich soothing crème in liquid form. This luxurious, vitamin enriched fluid hydrates and revives dry areas. 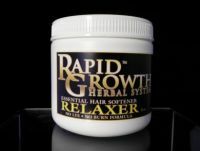 Softens and smoothes skin promoting a more youthful resilience.